I knew when I heard “Flaws” a few years ago that these guys would be going somewhere. 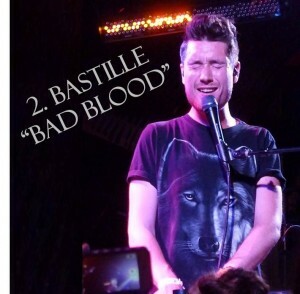 SXSW 2013 marked the first time they played in the US and they exceeded my expectations. I interviewed Bastille’s mastermind, Dan Smith, for a High Voltage article and the interview will go down as one of my favorites due to Dan’s attitude and amazing energy. I was slightly alarmed when I saw them play later in the year at The Troubadour and the audience was full of young and overly enamored girls, but that can only be a sign of just how big they will continue to become. 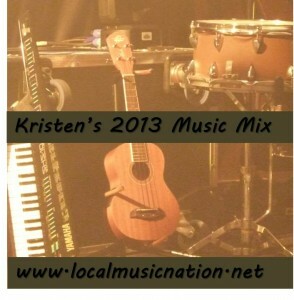 Posted in Music Mixes and Best Of Lists on December 26, 2013 by Kristen.